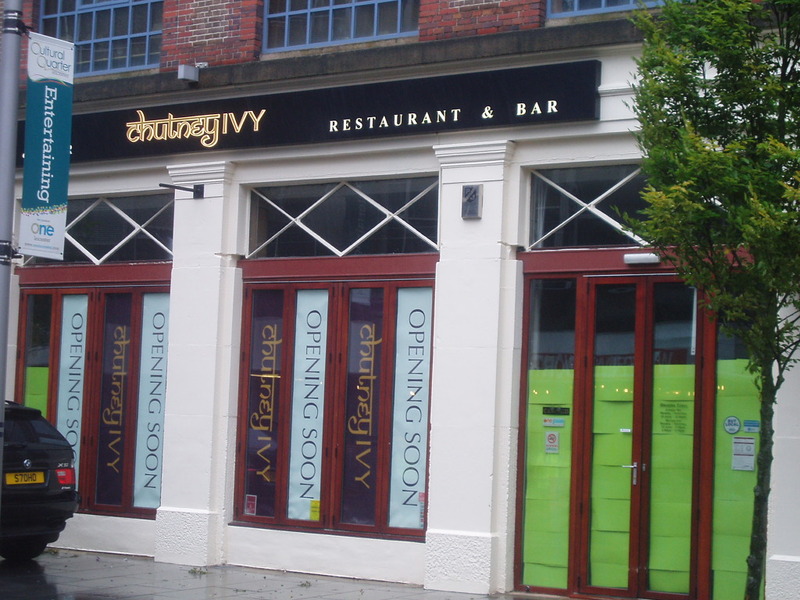 Opening Chutney Ivy in 2010 was a brave move for Shafs. 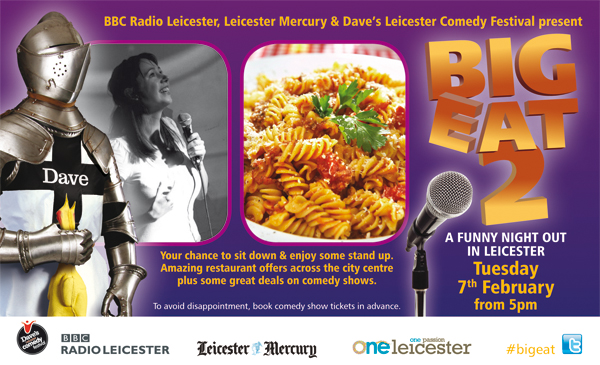 The recession was threatening the success of the Leicester’s Cultural Quarter and it risked being stuck in a backwater. Things might have improved somewhat but even today some 600 Indian restaurants have closed in the last 18 months. Nonetheless this upmarket venue has increasingly seemed the right restaurant in the right place. Shafs has a lifetime in restaurants starting from the Shireen on London Road, an old school tandoori in the 80s, and also taking in Shimla Pinks – one of the new breed of Indian restaurants a decade or so later that so took a more modern approach. Along with co-owner Simon Postlethwaite he wanted to take Chutney Ivy a step further and open a smart, stylish restaurant that just happened to serve Indian food. 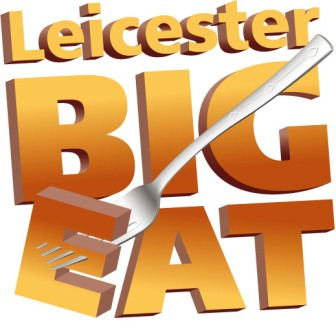 I think it took a while to find its feet after opening in 2010 but now seems to be performing well – combining a smart a la carte menu woth a popular pre-theatre offering (if you haven’t realised, it’s virtually opposite Curve). It also has a lovely downstairs bar which is popular for meetings, parties and weddings. Great Food magazine declared it the best Inidian restaurant in the city, it’s gained a Michelin listing, and to Shafs’ immense pride was shortlisted in the National Curry Awards last November. They celebrated that success with this press evening in conjunction with FU media and from tender chicken kebabs to a stunning lamb shank nihari (below) and some ginormous prawns (above), the food was of high quality and deeply satisfying. Another standout was the duck samosa – a dish which Shafs himself helped developed after thinking how he could translate a Chinese dish of crispy duck pancakes into an Indian format. Chutney Ivy is not the cheapest restaurant in town but you can definitely see where your money is going here. Great ingredients and some flair and imagination in the kitchen. At 2pm on a Saturday I’m generally twitching with nerves with the build up to City’s next tilt at joining the monstrous Premiership circus. If you are somewhat more relaxed, you might like to consider popping down to Chutney Ivy over the next three Saturdays for a comedy cooking event. 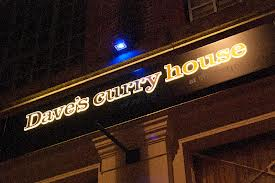 The Halford St restaurant is sort of rebranded as Dave’s Curry House for the duration of the Leicester Comedy Festival and on three Saturday afternoons hosts cook-offs between pairs of comedians under direction of manager Shaf Islam. The events are free but ticketed and kick-off is 2pm. You can book and see full details here. Should be worth it just to see how the comics manage to shoehorn a Richard III/carpark reference into the cooking of a curry. Speaking of which, Richard Buckley (I know you are out there) – many congratulations. We’re very proud of you. And one more thing, congratulations also to Jaimon Thomas of Kayal, who has now opened the fourth branch of the Keralan restaurant and the first in that there South. The new branch is in West Byfleet, a few yards off the M25 near Woking.